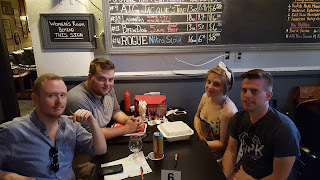 We had another great game of trivia at Four Pegs tonight. We had a couple of new teams tonight and one, I just want to learn came out strong with a perfect score in round one. 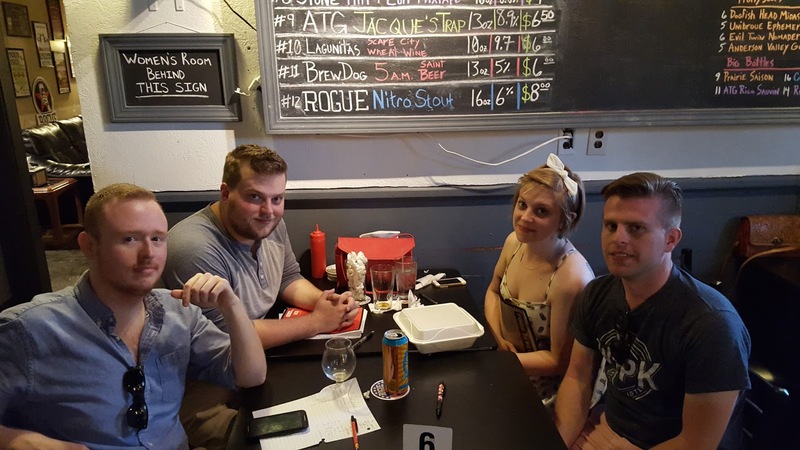 They held the lead through round 5, but could not hold off our winners tonight, Forever Alone and Friends.